At Hope Dental Professionals we believe in creating relationships built upon trust. The way we do that is by doing our work with excellence in order to get great results. We take the necessary time to do outstanding dental restorations and we partner with the finest dental laboratories to bring you the care and result you deserve. Our team is committed to create a comfortable environment in which people of varying dental experiences can find a safe home. We are a knowledgeable and skilled general and cosmetic dental practice looking to build a lasting relationship with you. Dr. Pate has been practicing dentistry in the Bentonville area for over 10 years and focuses on providing you and your family the best dental care. We offer special financing through Wells Fargo with approved credit with various payment period options. Call our office for more details. 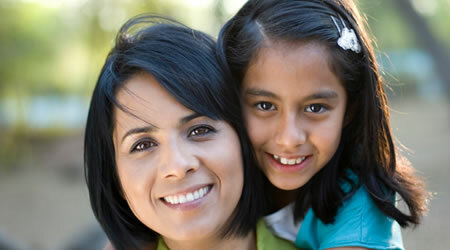 We are able to work with most dental benefit companies. Click the button below to learn more or call our office if you have any questions. No problem! 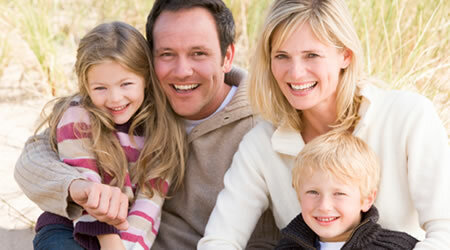 We offer an in-house dental plan to make dental treatments affordable for you and your family. Call today for more information. Call (479) 254-8111 for an appointment today!